1. 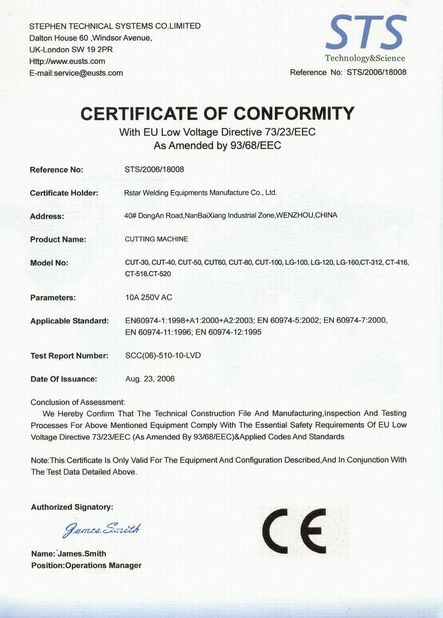 Adopting MOSFET inverter technology, advanced electronic circuit design, handy power supply, energy saving. 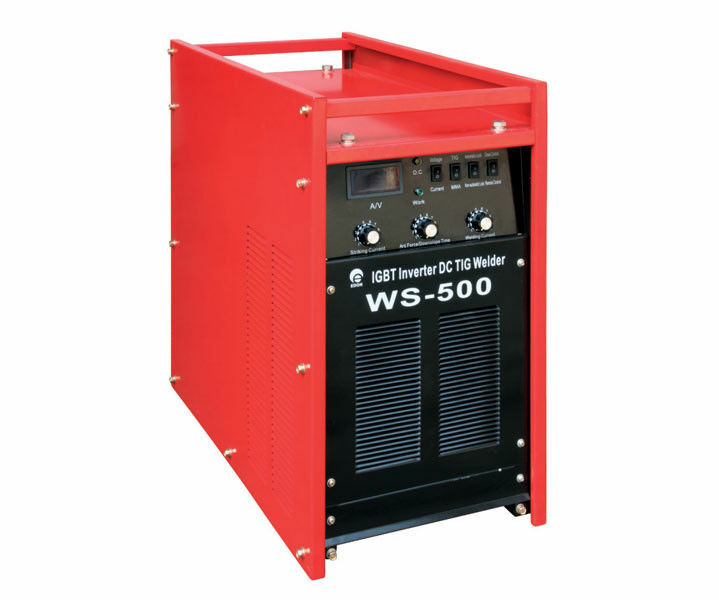 2.Direct and reliable welding current digital display. 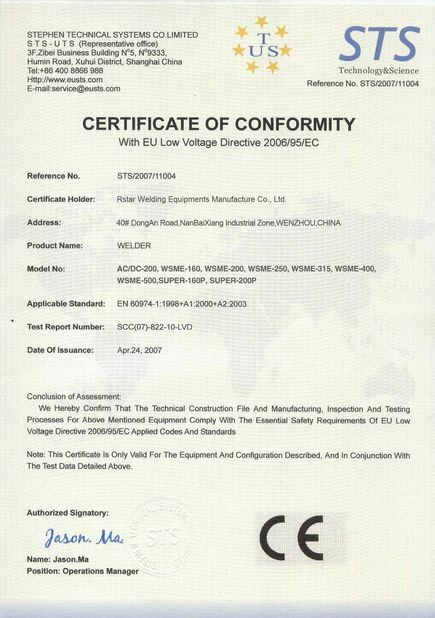 3.Automatic compensation for electricity voltage pulsation. 4.Advanced inverter technology. Suiltable for TIG weld various metals. 5.Easy arc initiation, stable welding current, fast dynamic response, no welding noise, low welidng spatter, no magnetic bias, smooth weld appearance. 6.Stable and reliable operation, highly effective and energy saving, compact structure, reduced weight, easy to carry.